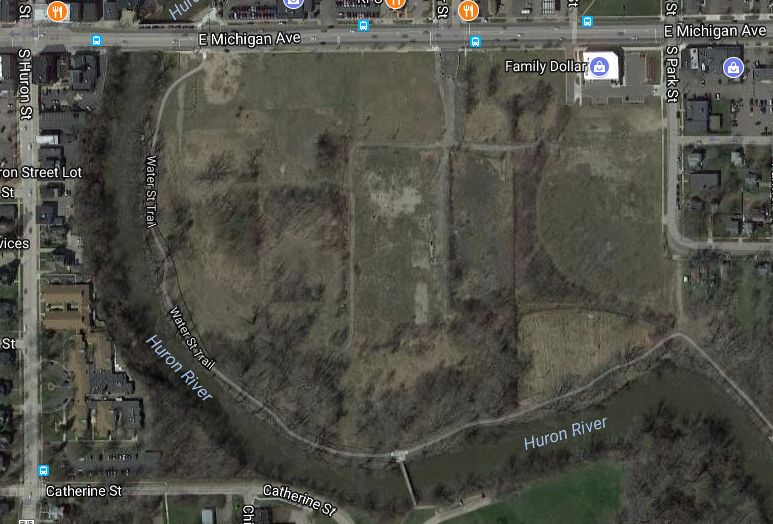 There are two public meeting this week to discuss the proposed International Village project on the Water Street property in Ypsilanti. The first meeting is to discuss the development and affordable housing, it will be at the Freight House tomorrow (Monday the 18th) starting at 7. The process that lead to Monday's meeting was somewhat contentious. For more on that, read Nathanel Romero's article. On Tuesday the 19th, during Ypsilanti City Council's regularly scheduled meeting there will be a presentation from International Village and a resolution to enter into a purchase agreement with them for the Water Street Property. You can read about it in the meeting package here. 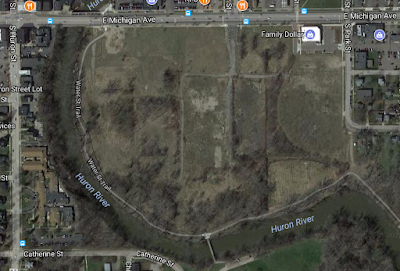 In Ypsi, a debate has emerged between some affordable housing advocates who are worried the proposed International Village Development will lead to the displacement of low-income renters. Average rents are increasing faster than wages in Ypsilanti. 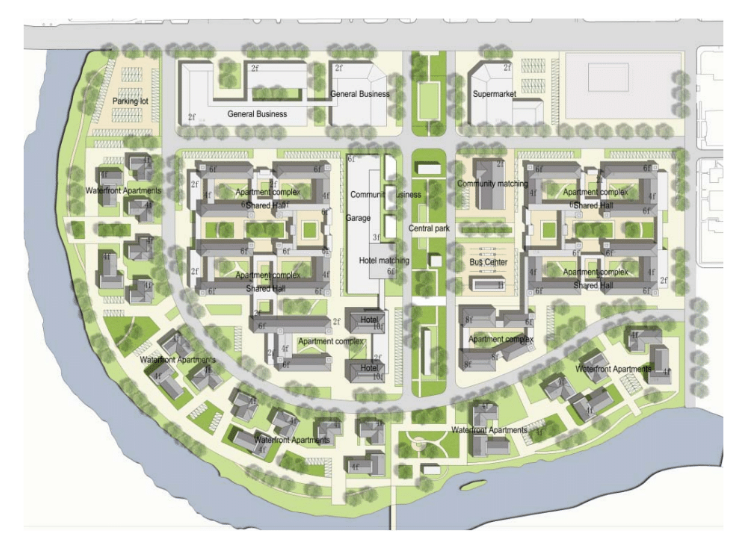 The affordable housing advocates fear the International Village development will do nothing to revers these trends. Worse, they worry that the development may drive rents up by drawing in wealthy new residents. For the city, the International Village Development represents a real opportunity to increase the tax base and to finally have something built on the Water Street Property. State law makes it so that property taxes on existing properties cannot go up more than the rate of inflation. So, municipal income is largely flat year to year. Unfortunately, healthcare costs and pension costs, two major components of municipal expenses, tend to increase at rates higher than that of inflation. Thus, if a city wants to do more than tread water, or slowly sink into debt, it needs new construction which allows property taxes to increase to market rates. At these upcoming meetings, it will be interesting to see if these two sides can reach some meaningful accord in terms of affordable housing and development of the Water Street Property. What Ypsilanti needs now is a little creativity and compassion to figure out how the city can grow and welcome new residents without displacing the folks who already live here. 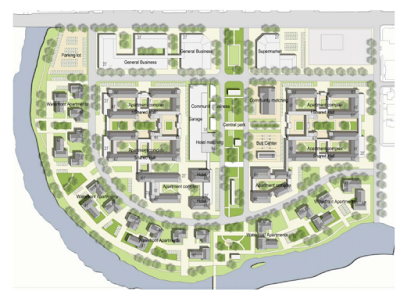 As long as it's all walkable, with plenty of sidewalks and a fully connected border-to-border trail; appropriately phased to ensure the community benefits from what is built (in case the whole project isn't completed); the property is safely and logically connected to the city's existing street grid; the buildings are designed in a way to be timeless, so that new tenants and uses can use them in the future; cars are de-emphasized; and there's plenty of landscaping, it should be decent. My only real concern it that if the project focuses primarily on students, it will be isolated from the rest of the city and certainly from EMU's campus, and no one else will want to go there (as is a big issue with the private high-rise student apartments that have been built in Ann Arbor in the past few years. It's so much more successful to create a neighborhood with many age groups and income levels.